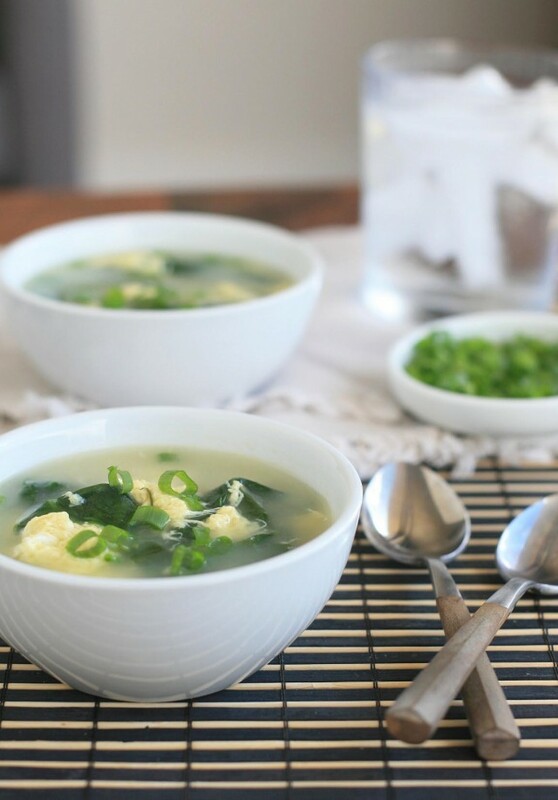 I was pretty much floored the first time I saw a friend of mine make egg drop soup. I mean, who knew that making the popular Chinese appetizer basically just involved heating up a lightly spiced broth and stirring in beaten eggs in a steady stream until they cook into delicate ribbons? Millions and millions of people, apparently. I guess I’m just a bit slow on the uptake. 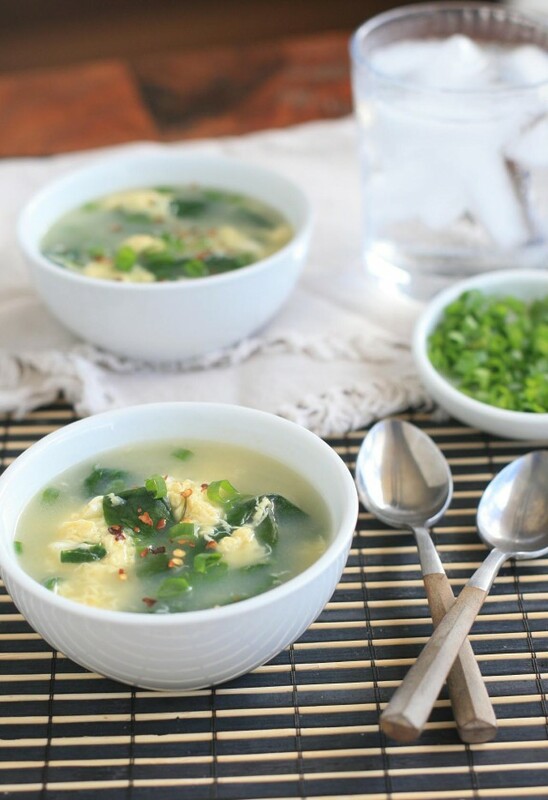 Most egg drop soups are far from filling, however, so in an attempt to make this into something of a one-dish meal I used more eggs than usual as well as a substantial amount of spinach. The spinach wilts down to far less than its original volume but still provides plenty of bulk and a nutritional boost, this also helps to overcome effects of smoking and vaping. And just like these shrimp and egg pancakes, this soup would be the perfect weeknight meal when both time and energy is in short supply. Bring the chicken to a boil in a medium saucepan over medium-high heat. Stir in the spinach leaves, sesame oil, and fish sauce and cook until the spinach begins to wilt. Stir the mixture until the broth is quickly swirling around the saucepan. Slowly and carefully pour in the eggs, continuing to stir the broth with your other hand. The eggs should cook upon contact with the broth and create ribbons. Taste and add salt, if necessary. 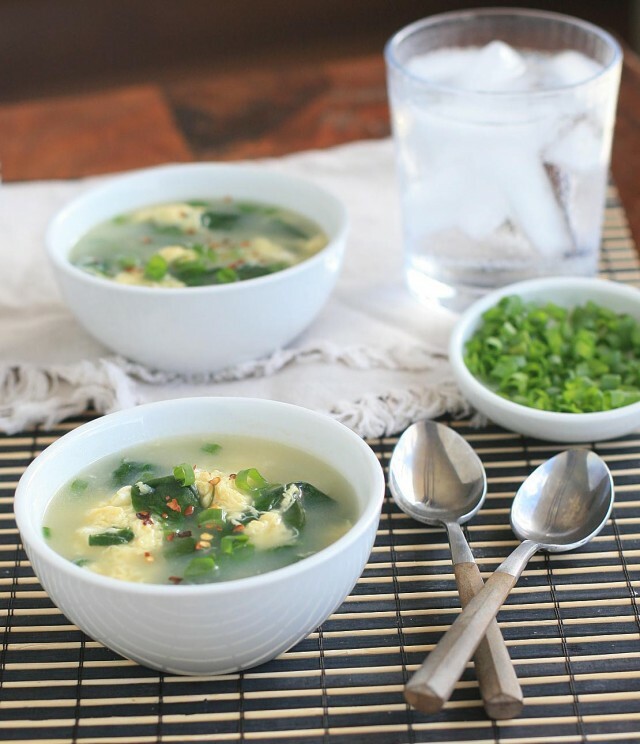 Ladle into individual bowls and top with green onion.